Craft Awards – Help Mandy Go For Gold This Year! Craft awards don\'t come easily to the shops that receive them. They are earned by the hard work of the craft shop owners who provide their customers with great service and products. \"Thanks to the support of our loyal customers in 2015, we won the Silver Award in the International Craft Awards Best Independent Retailer in the South East\"
This week, I ran a paper bead workshop at a popular West Suffolk craft shop. Thanks to the artistic skills and dexterity of Mandy, Beryl, Sonia, Clarissa and Alison, the workshop ran really smoothly and was good fun. They were a brilliant group who picked everything up really swiftly; that meant there was plenty of time for a tea break and time to set the world to rights! Paper bead cuffs are my way of using my own art to create pieces of jewellery. To create the paper bead cuffs, I do an abstract painting in acrylics on a sheet of paper slightly bigger than A4 (US letter size roughly). 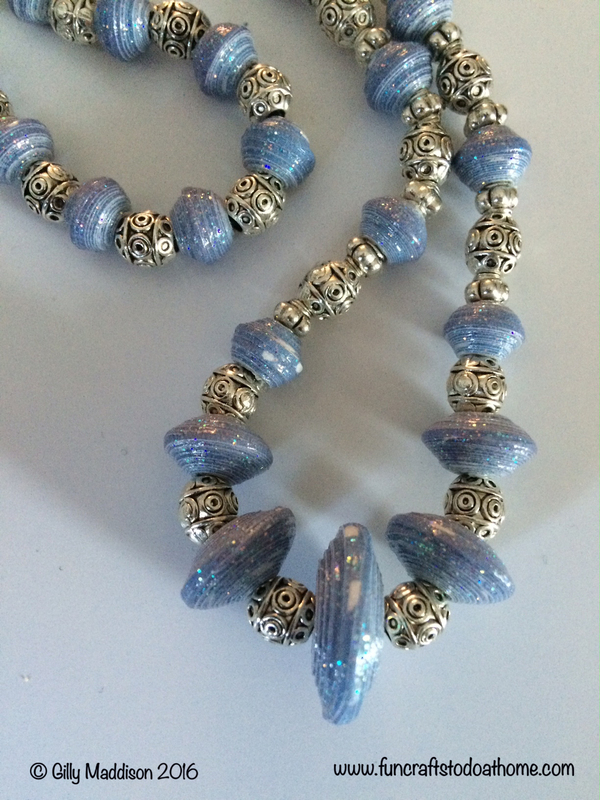 The paper I use is usually quite thick and sturdy to create chunkier beads. 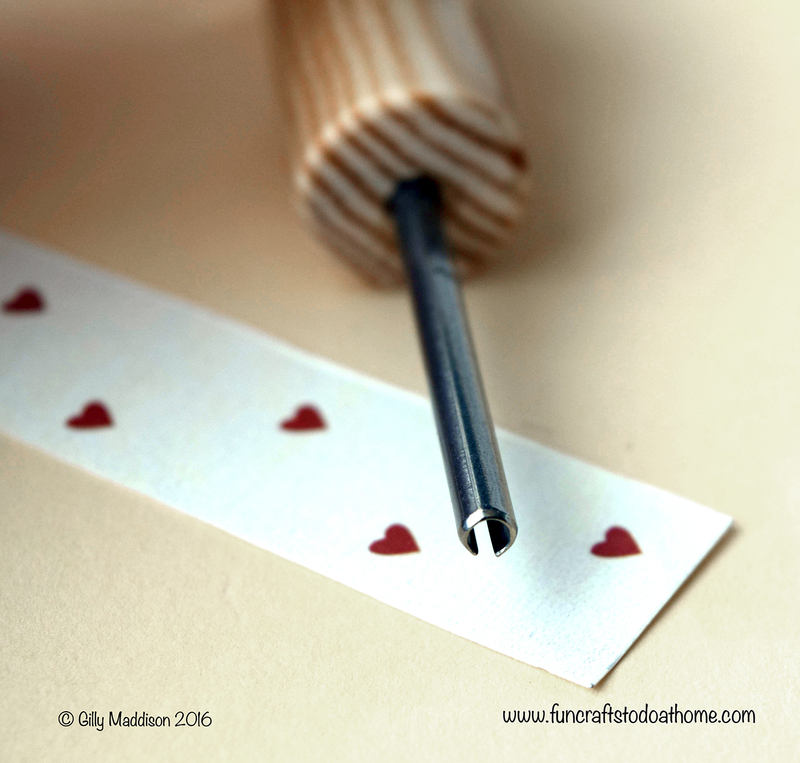 To find out more about making paper beads and the tool I use, click here to see a previous post that explains the process. Alcohol Inks – Oh My Word! Alcohol inks - oh my goodness - you know when something really sets you on fire and you don\'t want to sleep? Well this is it for me! It\'s all Mandy Shedden\'s fault - since I went to visit her fantastic little craft supplies store in Bury St Edmunds, Suffolk, I have not been the same. The store, Keep On Crafting is an absolute Aladdin\'s cave of art and craft goodies. I seriously didn\'t know which way to turn. 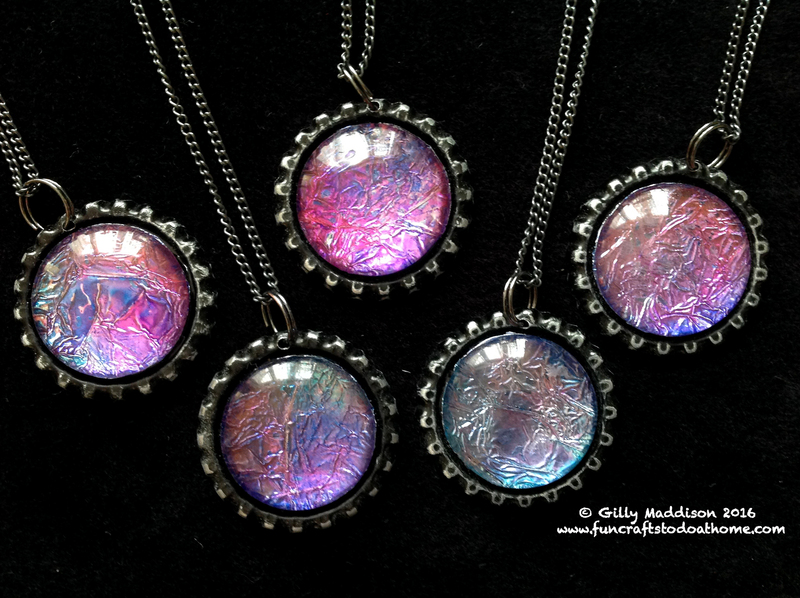 Saucer Beads – What Are They? 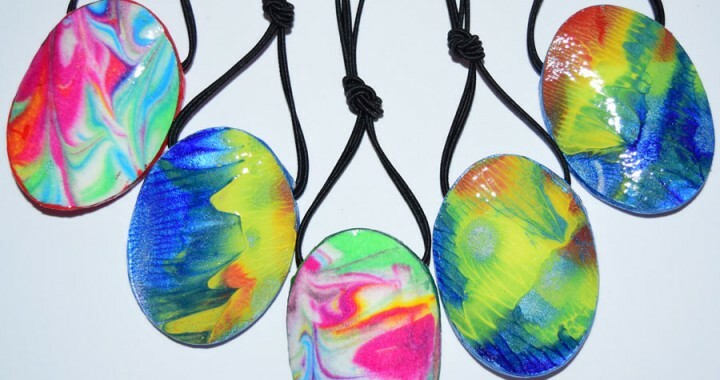 Saucer beads can be quite tricky to master when you first get into making paper beads. I tried all sorts of ways but then I found the best way to make saucer beads of all different sizes is to use the layering process.This works best of all for me. To make the necklace you see above, I used an old 12 x 12 inch sheet of scrapbooking paper I had laying around. I cut it into quarter inch tapered strips and then layered them to get a variety of shapes and sizes. Decoupage picture frames (or mirrors) are really easy to make. I made the one you see to the right here by using an old comic from a batch I bought from an auction house (above). To ask questions about this project click here and fill in the form.